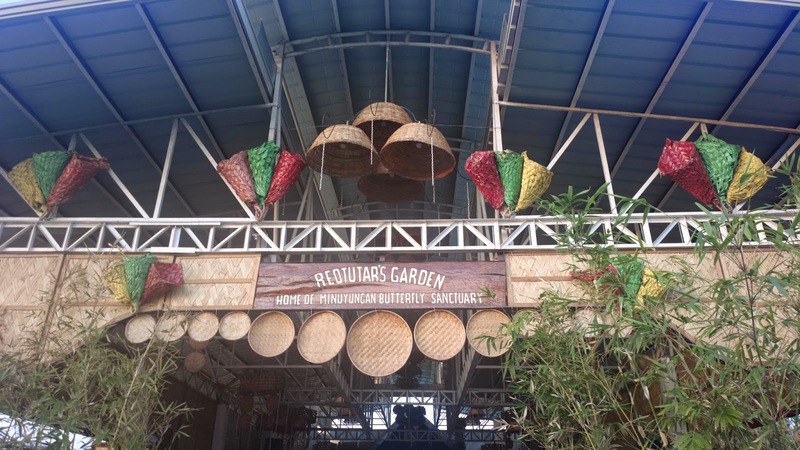 Coincidence led us to discover a section of TPLEX in the same barangay as Reotutar’s Garden where the Minuyungan Butterfly Sanctuary is located. The event hall was still being constructed at that time. It’s open since late last year. The hall had hosted several events at a nearby kids school Feliz Academy.